Oil production from Russia’s Sakhalin-1 project is poised to go up by about 25% to 250,000-260,000 barrels per day from January 2018, suggesting that the country might find it difficult to comply with an extended OPEC output cut. Russian and the OPEC countries are going to meet in Vienna later this week to discuss an extension of the pact to curb production, possibly to the end of next year. The Sakhalin-1 project that is operated by ExxonMobil is located off the coast of the Sakhalin Island in Russia’s Far East. It currently produces about 200,000 bpd. 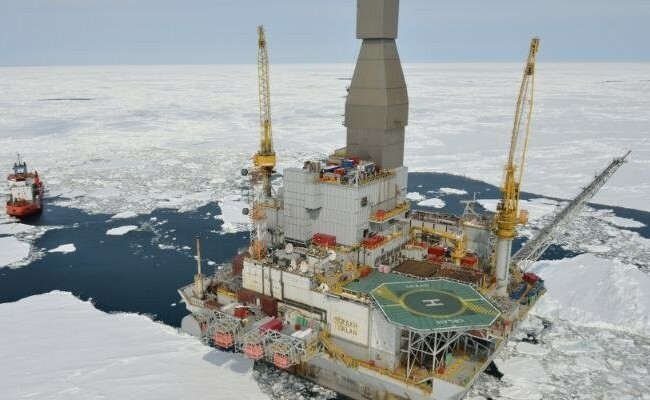 “From January, total oil production from Sakhalin-1 and a small stream from Rosneft’s separate block will be about 250,000 bpd,” one of the sources commented. There are projects to increase the output to 260,000 bpd in the March quarter from about 190,000 bpd in 2017. “Exxon is seeking permission to raise output under its development plan and hopeful of getting it later in the year,” added the source. While waiting, the company has decided to “front load” production and may curb it later if permission is not granted to keep the yearly average intact, the source said. India’s ONGC Videsh recently issued three tenders for the sale of Sokol crude from Sakhalin-1 in a month. OPEC, Russia and a few of other major producers have curbed their combined production by about 1.8 million barrels per day since the beginning of this year to reduce full inventories and prop up oil prices. Moscow has said earlier it was supportive of extending the output freeze deal.